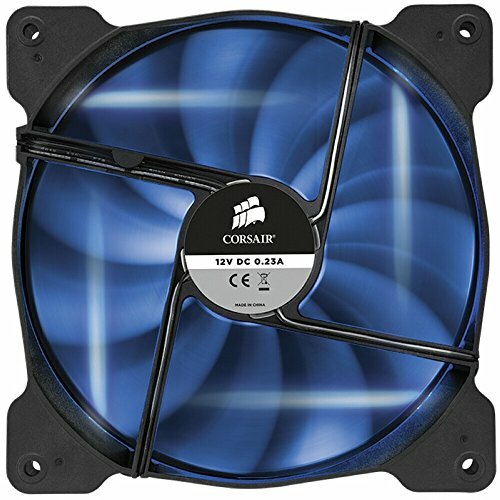 So my friend wanted me to build him a a PC that could crush anything that he throws at it. The build process wasn't very hard, but the cable management is pretty bad, since this is my second build AND I AM ONLY 12 XD. Also for anyone wondering why the prices are so high, it's because i live in Vietnam. Deal with it. If you guys are wondering how i got the gtx 1070, for some reason, Vietnam's tech market has it available with other gtx 1080. But still the price is cut-throat. Great board, works well with the "RGB" theme in my build. I got this accidently but it is great, except the fact that it's slower than the Seagate Barracuda 2tb. Great case but not much space behinh the motherboard tray. Also for anyone wondering why the prices are so high, it's because i live in Vietnam. Deal with it. Best thing I heard all night xD. You should probably read the description. Read the description before criticizing it? Not a chance bud. Bro, the cheapest gtx 1080 here is $785. Also sorry for the poor image quality guys! These photos were taken by an Ipad. Literally an RGB build, I guess. Nice build! 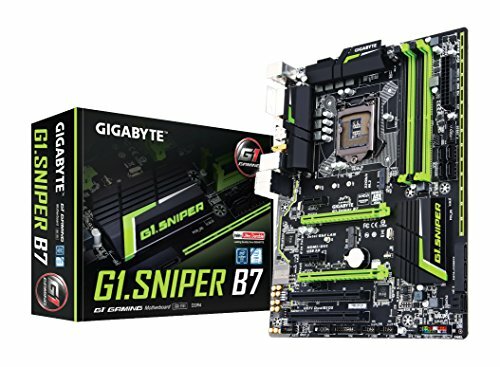 Also... does that Sniper Motherboard glow green? Thats awesome! 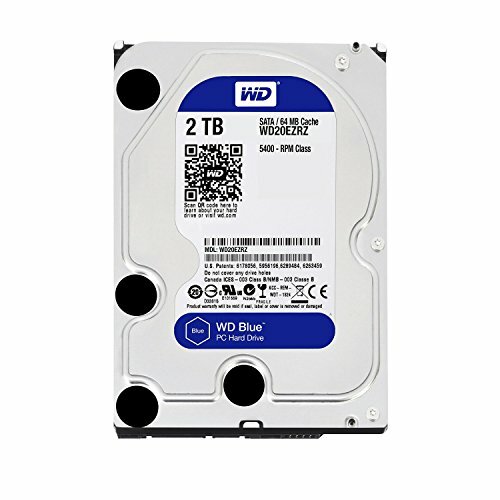 would u recommend that 2TB 5400 WD blue for gaming? 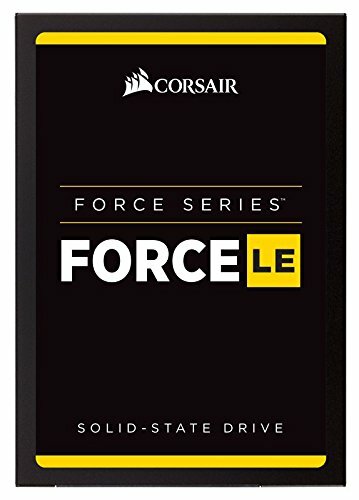 or should i stick to 7200rpm 1TB instead?